 Searching for Greater Bluffton SC real estate offices and realty service? Maybe your searching for Beaufort Homes, Bluffton homes, Callawassie Island homes, Hilton Head Island homes, Okatie homes or Sun City Hilton Head real estate properties offering value. You’re in luck! If you're ready to sell a home or buy a home in the Greater Bluffton South Carolina Lowcountry, we can help! We have local offices in all top destinations of the South Carolina Lowcountry. When your searching for a top real estate Brokerage and real estate agency, find Weichert, Realtors Coastal Properties. 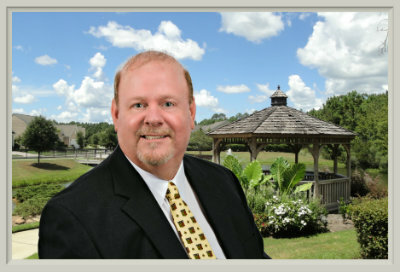 When your searching for the best in Greater Bluffton SC realty service, find local resident Realtor Steve Wallace, licensed real estate agent and Weichert Associate. 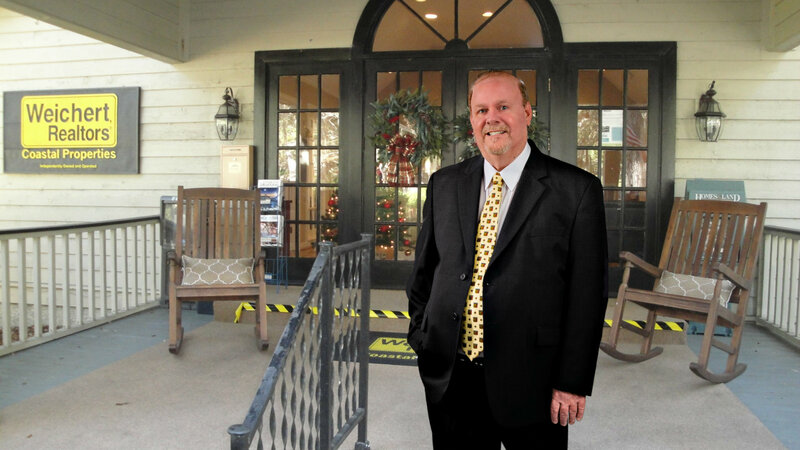 Right outside the back gate of Sun City Hilton Head is one local Weichert, Realtors® Coastal Properties office of Steve Wallace Real Estate. 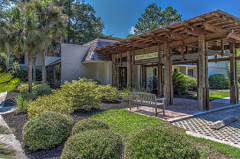 In fact, there are three local offices covering areas along the Hwy 278 corridor from Okatie to Sun City Hilton Head to Bluffton to Hilton Head Island. We also have a satellite office in Beaufort. Steve Wallace is at your service in these top areas of the Lowcountry (a term used to describe South Carolina’s coastal counties). You’ll want to stop by one of our local offices to learn more about the wonderful local homes for sale and selling or buying a home in the South Carolina Lowcountry. •2-10 Home Warranty Protection… and more!